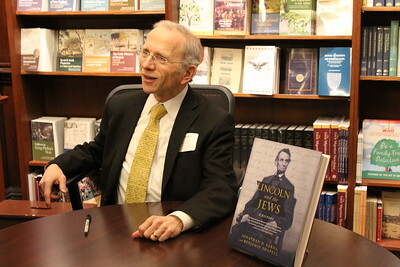 On the evening of April 6, 2016 the New England Historic Genealogical Society launched The Jewish Heritage Center while hosting the Boston book launch of Lincoln and the Jews: A History. 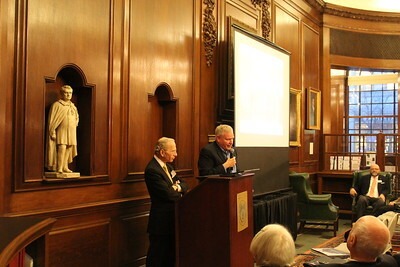 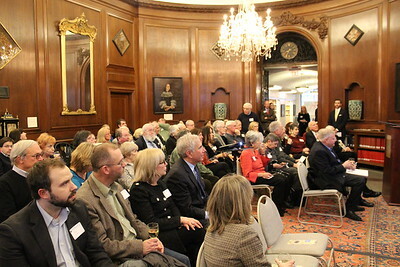 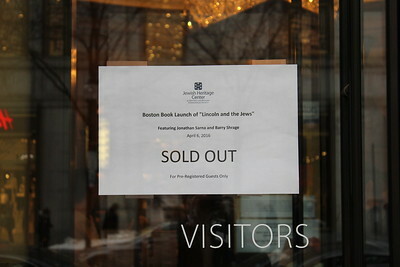 Almost 100 guests attended this landmark event at the NEHGS headquarters on Newbury Street in Boston. 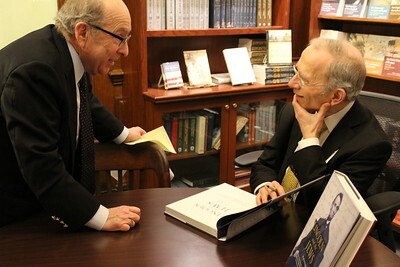 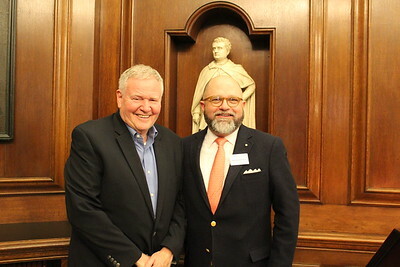 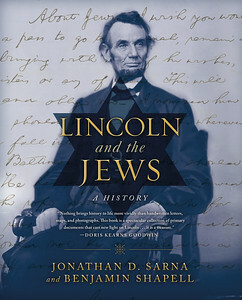 During the event, Brandeis University Professor Jonathan Sarna spoke about his book Lincoln and the Jews: A History, and afterwards had a lively open conversation with Combined Jewish Philanthropies (CJP) President Barry Shrage. 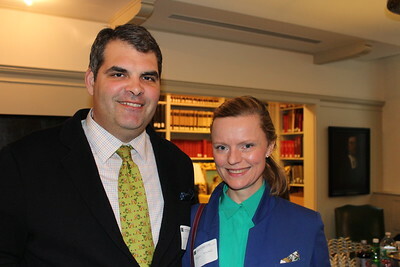 Event sponsors Justin and Genevieve Wyner, Lionel and Vivian Spiro, and Eric and Teddy Roiter were on hand to take part in this historic evening. 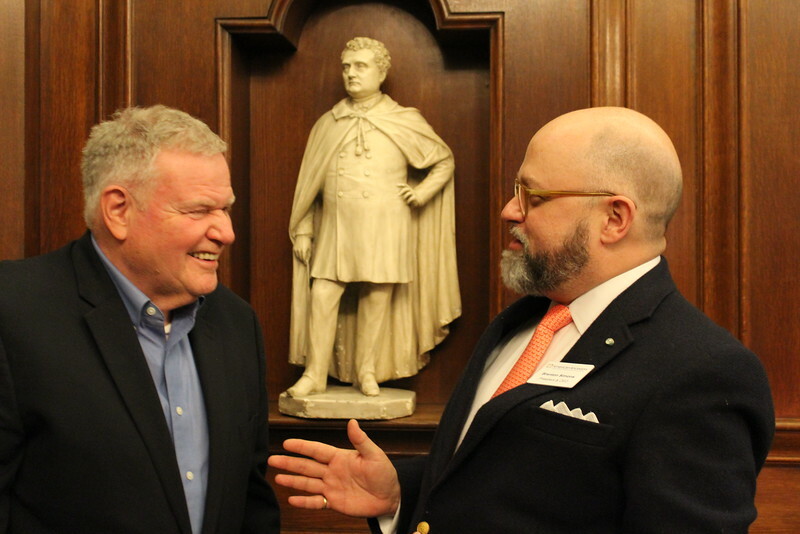 Barry Shrage, President of CJP, and Brenton Simons, President and CEO of New England Historic Genealogical Society.